Our fully qualified central heating engineers will offer you the best advice based on YOUR requirements. This includes not only the choice of Central Heating boiler, but also which type of system would best suit your household. 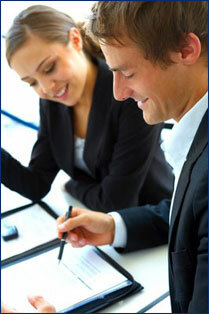 We will also explain the differences between various systems and what they mean to you. 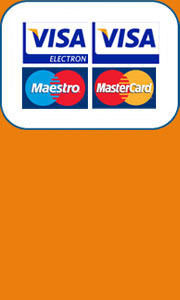 You will also receive a full written “no obligation” quotation within 24 hours of our survey. We design central heating systems to suit YOUR needs and budget - we ask questions and then listen. We pride ourselves on customer satisfaction and believe that if we install a central heating system that suites you, your family and your lifestyle then you are more likely to recommend us to your friends and family (most of our work comes from recommendations). Combination boilers - more commonly known as combi boilers - are the most popular kind in the UK and provide heat and hot water with no need for water tanks or cylinders. there's no need for a tank in your loft. 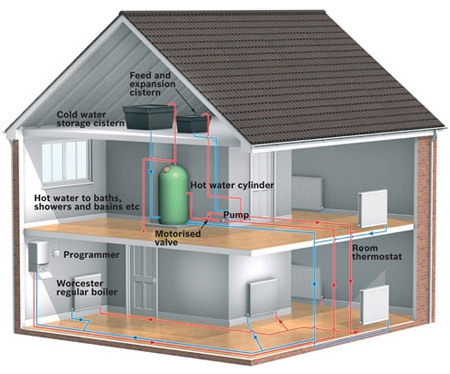 Almost any home, but best for homes where lots of people won't need lots of hot water at the same time. Eg Only 1 bathroom. System boilers - also known as sealed system / unvented systems - come with a water cylinder (which usually sits in an airing cupboard) and no water tank. you need to find room for the cylinder. Larger homes with multiple bathrooms. Conventional boilers - also known as open vent or regular boilers - have both a cylinder and a tank. the hot water can run out and you'll have to wait for it to reheat. Hot water pressure is generally poor. Homes which need to have hot water in more than one place at the same time and where mains water pressure is poor. Condensing boilers aren't strictly a boiler type - instead it's an attribute your boiler can have, e.g. you can have a condensing combi boiler or a condensing conventional boiler. All new boilers are energy-efficient - since 2010 all new boilers must be A-rated for energy efficiency, or at least 88% efficient.